Complete the short reader survey for a chance to win a $25 Amazon Giftcard! Thank you – your feedback helps me so much! 2016 is right around the corner! I hope you all had a Merry Christmas and Happy Holidays. 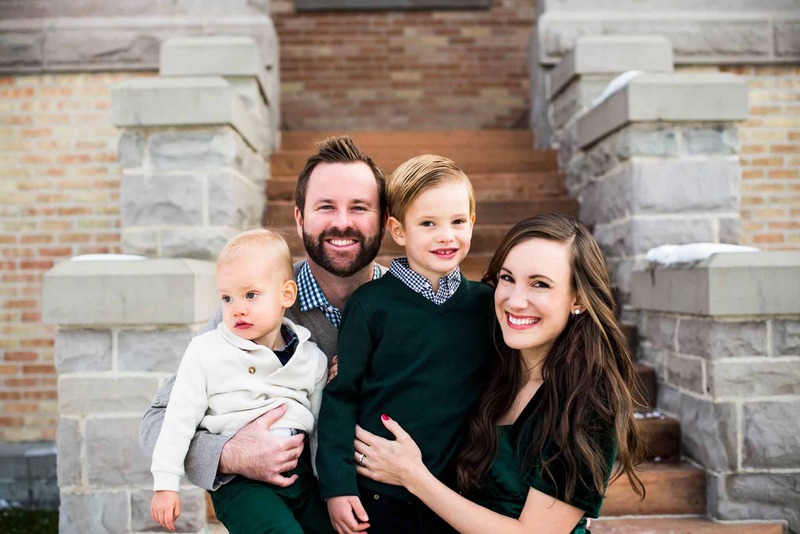 We enjoyed a fun Christmas with our 2 little boys and some delicious food. It is wonderful to pause this time of year and remember the reason for the season as well as all our blessings! Thank you for reading my blog and being here. 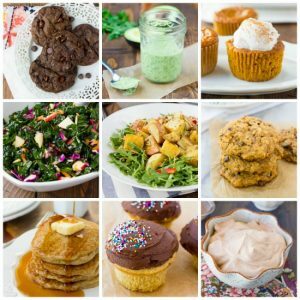 Your comments and hearing my recipes help make gluten-free life a little easier are the reason I write this blog. That being said it is SO helpful for me to hear from you! I have a quick survey here that can help me understand what kind of recipes are most helpful for you. If you could be so kind as to fill it out I would really appreciate it! I’m also going to randomly select a winner from those who fill out the survey to win a $25 Amazon giftcard! 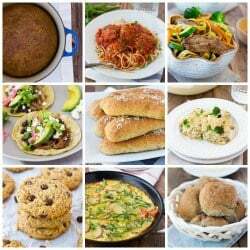 And of course at the end of the year I like to roundup the most popular recipes! Here are the most popular recipes of 2016! You can also view the most popular recipes from past years and an ongoing list of my favorites on my FAVORITES page. Hi Erin I would love to take the survey but the form is not working it says you need permission from the owner…just wanted to let you know and see if you could fix it. Thanks! So glad you let me know! It is working now. Thank you!